I’m not sure which model it is but Minn Kota makes one for sure, my nephew has one that’s saltwater. Ulterra maybe? I prefer a hand control, much simpler but that puts me on the bow with clients. I pilot let’s me run the show from my console and makes the day easier. I still use a hand control, but I’d like to eventually get a foot control. 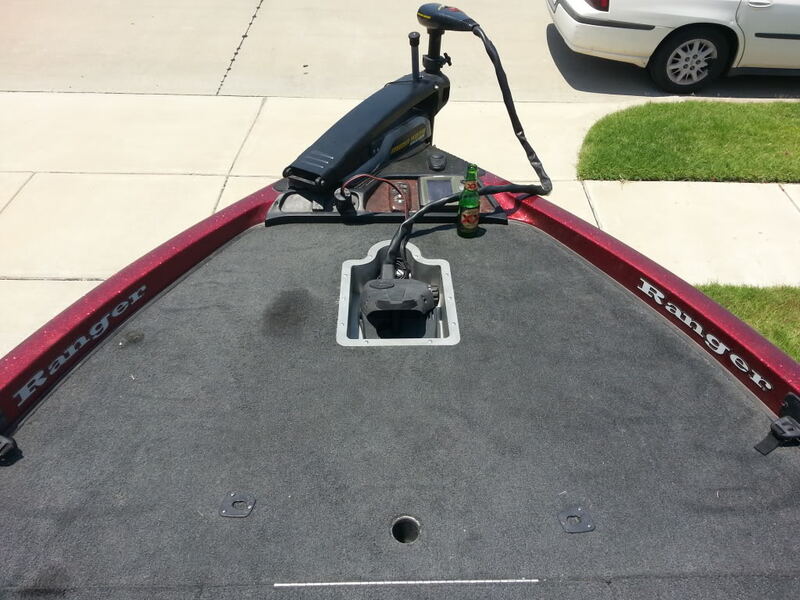 I just can’t make myself get rid of a perfectly good, working trolling motor to buy a new one. It’s about 25 years old. So..... any day now. I’ve used the foot control on other people’s boats and would really need a lot of time to get used to it. But I’ve missed a few fish because I was working the hand control instead of working the rod. Foot control allows me to do both. Have used both. The best system really isn't available anymore-hand control where you never use your hands. So, next best is hand control. Strongly dislike foot control. I change out every time I buy a boat. I like hand control with a foot controlled on off switch. Tap the motor on and off as needed. Frees up the hand half the time. Takes the constantly having to twist the throttle out of the picture. Also makes the switch in the trolling motor last longer. You're not abusing the switch by twisting on and off each time to get underway. Big foot switch. I screw it to the floor at a comfortable distance from the motor. You can also deploy a hold down on the foot switch turning the hand controls back to original design if wanted. It kinda just depends on what you’re doing. If I were strictly bass fishing I would stick with a foot control. It’s better to have both hands available for casting constantly. Same with jigging for trout or other saltwater fish. Any type of fishing that involves constant casting is better suited to foot control or hand control (i.e. not remote). If you sight fish and/or don’t mind not having both hands available at all times, get the iPilot. I fly fish solo often and can run my trolling motor fine without looking at the remote at all, but I’ve had an iPilot since MK first released it and practice helps a lot. Remote stays clipped to my belt loop on my left side. Noticed while watching the WS of Fishing or whatever that was that a lot of the pros used foot controls. I like the on/off switch on the floor and just turn the motor manually. That said I prefer a foot control to a hand control. It's too hard to fish a hand control in the wind IMO. Baitn I have a TH foot switch now and I agree it makes it much easier. I think whoever said I should run the foot control on one of my buddies boats for a day is on the right track! Is that the steer with your hips attachment? Dad used to have one of the geared hand controls and that was pretty nice. I still didnt like it though. 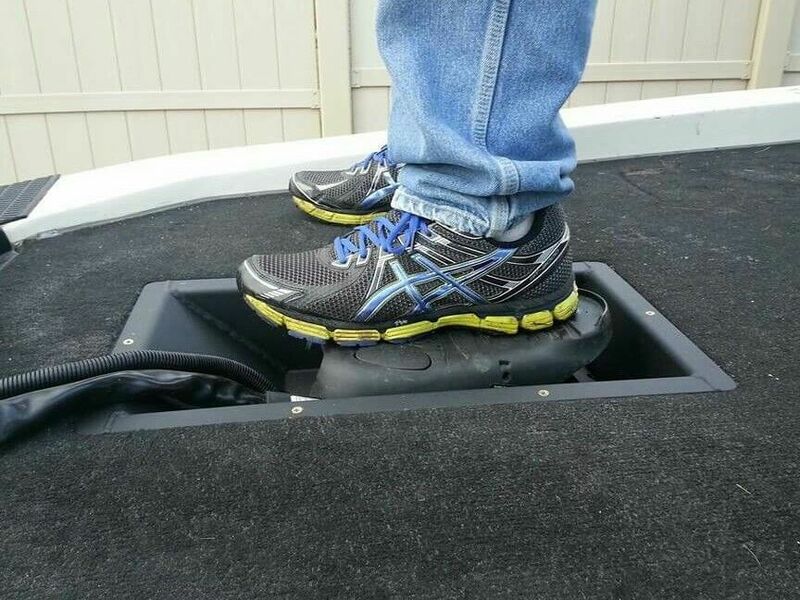 Real fishermen run a foot control. Coonasses seem to like hand controls, but they're always doing weird stuff like primarily using spinning rods and dead rigging live shrimp. 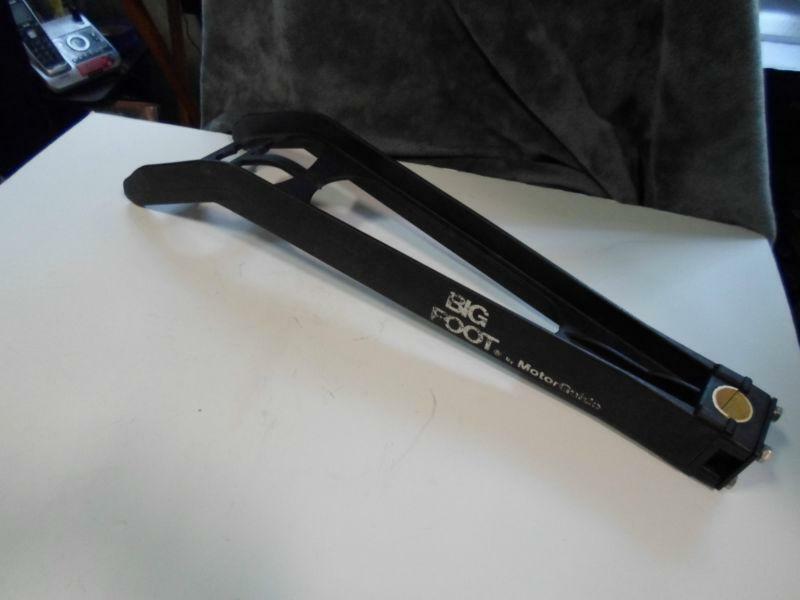 ETA: Having a recessed tray is a game changer for foot control. Nah, it attaches low. You use feet/lower legs. I have a 16x48 flat bottom. I use a foot control for power, and hand control to steer. I've tried getting the hang of other people's that are completely foot controlled, and I didn't care for it, but I'm sure they are nice once you get used to them. I prefer hand control. All I really do is point the boat and bump the switch w my foot. Very seldom are you continually turn the boat w your hand on handle. I've had both for years fresh and salt and I like the hand control better.